Because if you can parody a children's book in your terms and conditions, why wouldn't you? 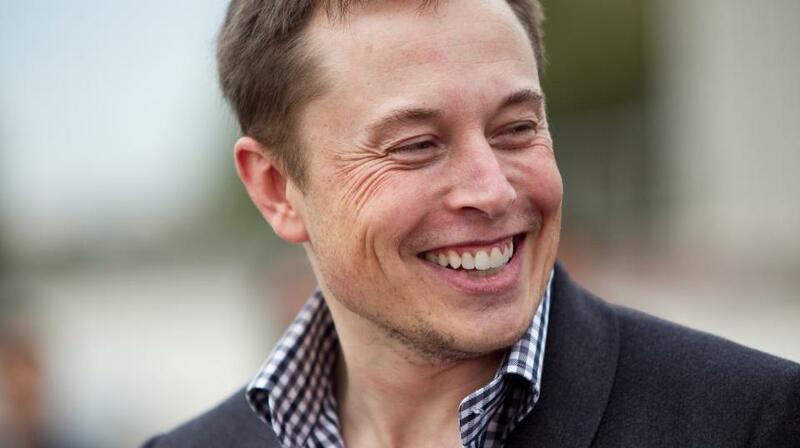 Elon Musk had quite the day on Twitter on Friday. He decided to tweet about philosophy, and as part of the discussion, a revelation was made that Musk made a Green Eggs and Ham parody in the terms and conditions for his Not-a-Flamethrower blowtorch device. This is not the weirdest thing Musk has ever tweeted about, and is in fact much less bizarre than many of his tweets have been lately. First of all, some context. Musk went on a bit of a tweeting spree on Friday, writing mostly about his philosophy in regards to Tesla, SpaceX, and his charity work. And it was actually kind of enlightening. Musk tweeted about authors who have influenced him, including Douglas Adams, Isaac Asimov, and Iain Banks. But apparently, good ol’ Dr. Seuss made an impact on the co-founder of Tesla and Neuralink as well. When someone asked Musk, “Was this small TBC flamethrower poem by you? It was funny! 😂,” Musk responded by tweeting, “I always wanted to do a terms & conditions cover of Green Eggs & Ham.” And when a different person on Twitter told him he should do it, he replied that — surprise! — he had already done so. Proof that Musk loves Dr. Seuss. But Musk’s tweet made it seem like he was the one who wrote the parody, and that it was definitely a direct “cover” of a classic Dr. Seuss rhyme. Leave it to Musk to hide an easter egg like that. Not a flamethrower. REPEAT. NOT A FLAMETHROWER. Despite the fact that The Boring Company’s device definitely seems like a flamethrower, Musk explained in February that because some customs agencies wouldn’t allow shipment of a product called a “flamethrower,” the company renamed it a “Not a Flamethrower”. That’s certainly a creative way around the problem, and the confirmation of Musk’s Green Eggs and Ham homage in The Boring Company’s not-a-flamethrower terms and conditions is just another example of just how creative the entrepreneur and businessman and his companies can get.